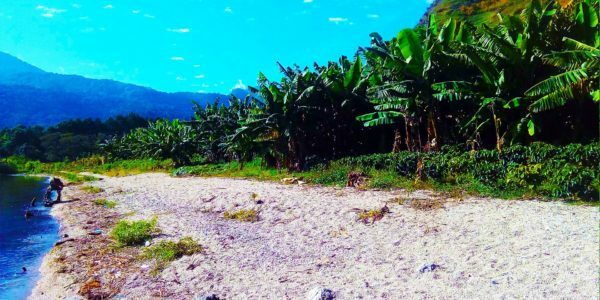 A fantastic opportunity to buy lake-front property in the beautiful area, just outside of San Pedro on the road to San Pablo and San Marcos. It is just 500 metres from the San Juan town limits with a huge 28 metres of lake front with white sand beach. Plus on the west side of the street the property continues above the road offering spectacular views out across the Lake. Easy connections to electricity and water. Contact us NOW for further information on this large property of 5,538 square meters. 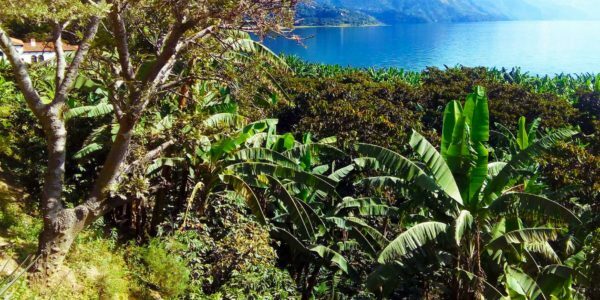 $150,000 Just outside of the small Mayan village of San Juan on Lake Atitlan lies this piece of prime real ..
$310,000 A fantastic, large piece of land between the road from San Juan to San Pablo and the lake front. ..